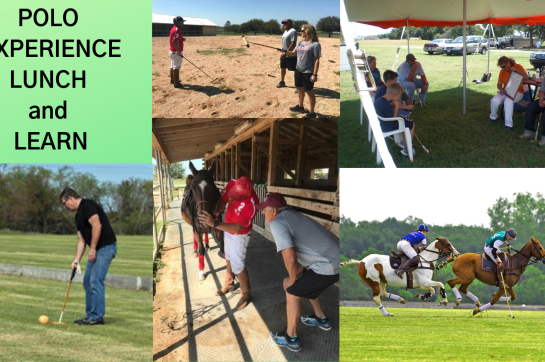 Two Wishes Ranch will be host to a Lunch and Learn polo experience and military polo tournament. 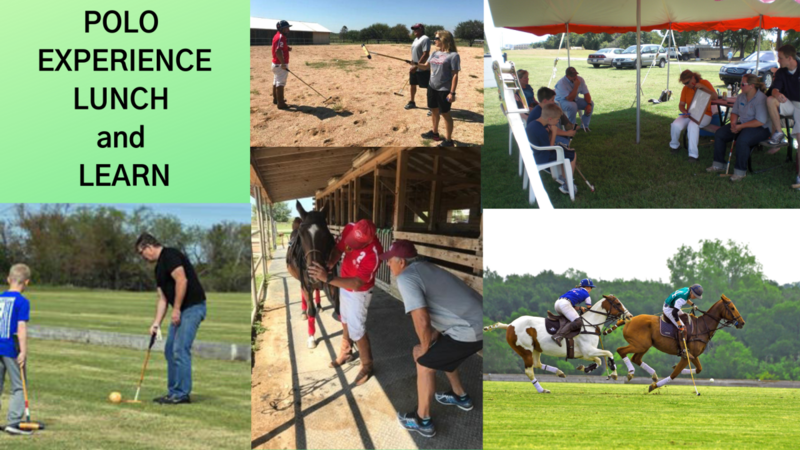 Starting at 10am, participants in the Lunch and Learn will be introduced to the polo swing, basic rules and strategy and get to meet one of the polo ponies and learn more about what sets these important teammates apart from other sport horses. Following the polo experience, is a field side lunch while watching the military tournament. The General Patton Cup is a United States Polo Association circuit event. 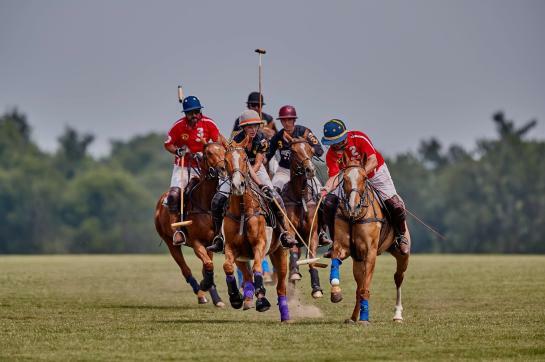 Polo has a deep history in the military and this military tournament celebrates both the history of polo and the military as well as veterans and military families. Each team in the tournament have players that have either served themselves or have family members that have served in the military. The tournament match starts at 12 noon.